The first professional certification offered by the American Society of Appraisers testing general knowledge and the market approach to valuation. 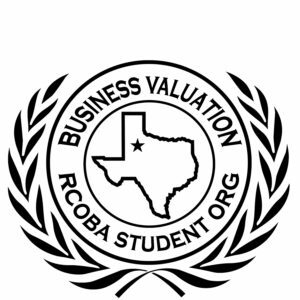 The second professional certification offered, testing knowledge on the income approached to valuation and capital structure of the firms being valued. The third professional certification offered, testing the understanding of the asset approach and valuing financial instruments using different financial models. The fourth professional certification offered, testing the knowledge of a professional appraisers, and providing a case study valuation report. TESTING DATE The tentative testing date has been set for February 3rd at the Rawls College of Business.